I had the pleasure of interviewing Sarah Duenwald and Nancy McSharry Jensen, cofounders of The Swing Shift. 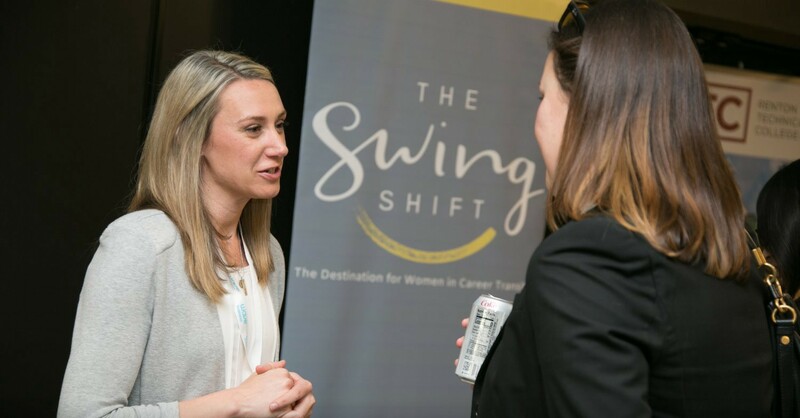 The Swing Shift is The Destination for Women in Career Transition, a female founded startup dedicated to lifting barriers that impede women from finding meaningful work. The Swing Shift is recognized locally and nationally as an innovative, socially focused and growing business, committed to getting women into the workforce on their own terms; they were a finalist for the Seattle Chamber’s 2018 Women in Business Leadership Initiative award, a semi-finalist at Social Venture Partners 2017 Fast Pitch business competition in the for-profit sector, featured presenter at the Female Founders Alliance Champion Awards, and cited as a 2018 “Limit Breaking Female Founder” by the Huffington Post. 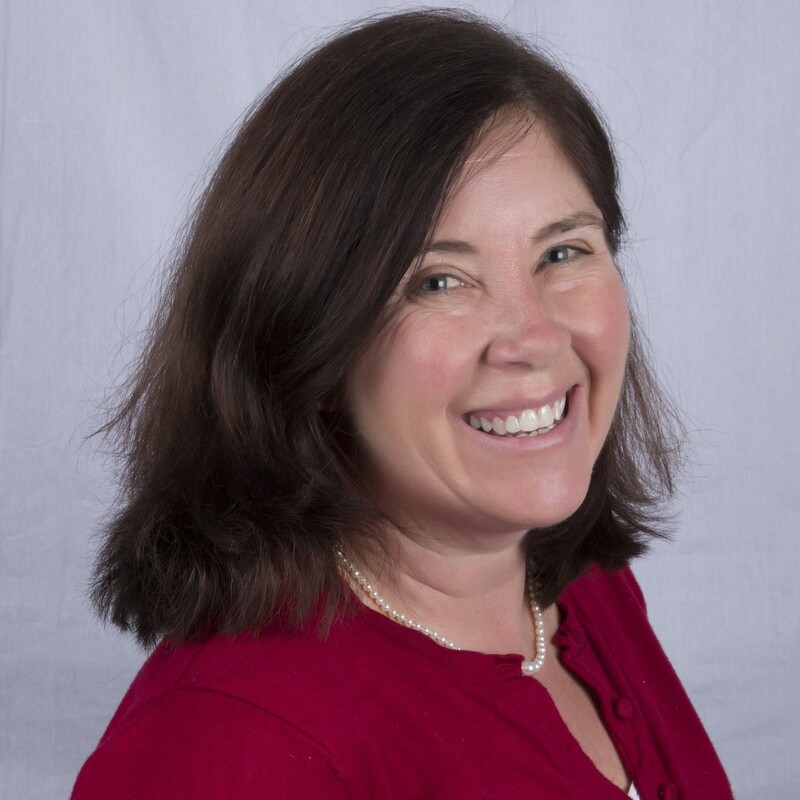 Nancy: I worked in market research, professional instruction and product management at International Data Corporation, UW and Microsoft respectively. I took a 5 year break to care for care for my young children and elderly parents, and wanted to get back to work and use my skills, but still have time for my family. Sarah: I worked in the technology consulting world, focused on the games industry for many years. After my second child, I realized I needed to do something different and more fulfilling. I wanted to create something that worked with the needs of my family and at the same time make a social impact. Sarah: When we first decided to launch and were in the planning stages, my friends and family could instantly tell I was in my element. I knew women returning to the workforce struggled, but I had no idea of how big of an issue it was until I started divining into the statistics. It made me so angry and so motivated. These women are an incredible talent pool and we want to do our part in getting them the jobs they deserve. Nancy: When I decided to get back to work, I experienced the corporate world’s dismissal of talented women who left the workforce to care for their families first hand. It made me incredibly angry — 45% of women take career breaks for family care, then they’re punished for doing so. It’s awful and there aren’t any resources out there to help women back into the workforce. Sarah: The Swing Shift is turning the traditional recruiting and hiring model on its side, providing an alternate route back to work for the 45% of women who took breaks, and the 60% who want to change roles or careers. For women who want to pursue a corporate role, corporate recruiters are tightly focused on slotting traditional candidates into traditional roles, and they overlook this talent pool. Nancy: It’s part of the reason why you see such poor representation of working mothers in corporate roles: they aren’t designed for the time flexibility needed to reincorporate those women back into the workforce. It blows our minds because 70% of women report that’s why they left in the first place. You’d think companies would clue in to this, but not yet. The upshot is anyone who falls outside those roles’ parameters — like women who takes breaks to raise families, and those who want to shift roles or careers — are outside the purview of these professionals. Nancy: I’ve had tons! At IDC Bruce Stephen, and a special shout out to Aaron Goldberg from Connect 4 IT for giving me my first professional break: I wouldn’t be doing any of this if he hadn’t taken a chance on me. At Microsoft, I had terrific guidance and ethical role models in Stan Sorenson, Gytis Barzdukas and Russ Stockdale — all smart, savvy and I drove them all a little crazy. Linda Merrick from Pivotal Product Management who is just a wonderful resource. Marianne O’Conner and her awesome team at Sterling Communications. My cousin Ellen Prodromou and besties Adrienne Eng, Jessica and Eric Metoyer. Our advisory board. Sarah: I have been fortunate to have pretty amazing managers throughout my career that have given me the space to make mistakes, learn, and advocate on my behalf. I also rely on colleagues and some close friends who I respect and admire for what they have done with their careers and companies. Nancy has also been a huge resource and mentor for me and I’m super fortunate to have her as a business partner. Growth is thrilling and terrifying. We’re working on expanding, both geographically and programmatically. We’re experimenting with offering a deeper level of consumer programming both in person and online; and we’ve offering corporate programming across the country ranging from recruitment, retention and returning programs — see our work with Axiom Law Group in October as an example. Nancy: from my dad; always own your own money, and leverage corporate financial instruments as much as possible. He worked as a building contractor and several of his sisters struggled with their financial situations. He and my mom were super clear about this. Sarah: My mom owned an insurance agency so I grew up learning a lot about business from her. She was extremely customer focused and from a very young age I remember hearing, the customer is always right. Seeing that in practice by her and her team showed me that taking care of people is how you measure success. Sarah: One podcast I have been enjoying recently is called “Second Life,” by MyDomaine. 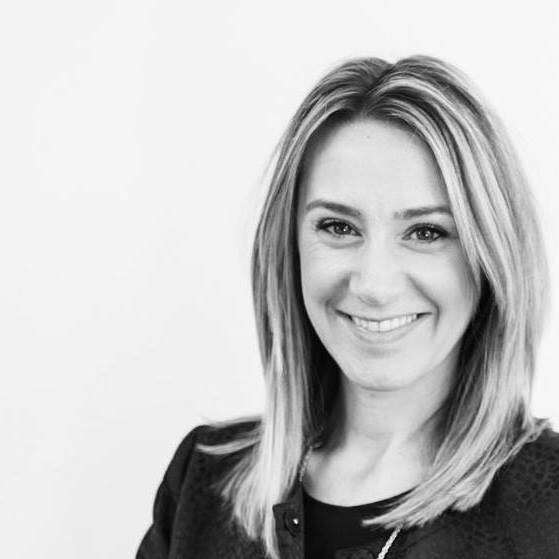 They interview women CEO’s who have completely pivoted in their careers. They talk about where they started, how they made such drastic career changes and what was that decision process. It reminds me that you really are the creator of your own destiny. Nancy: I heard Madeline Albright speak at a Seattle Town Hall, where she talked about the role of the State Department, her use of the various tools in her diplomacy toolbelt, and her belief that she was working with other countries in getting them to see things the way to U.S. wants them to see them. Her clear, decisive approach really appeals to me, shapes how we work on our business, getting companies to see that women who took breaks are valuable and hirable resources. Nancy: Mindy Grossman, CEO at Weight Watchers. I love how she’s worked to transition that business to a lifestyle brand. We study their business model very very closely. I’d love her insight into how we make that leap. Sarah: Melinda Gates. I missed my chance when we shared a jury pool and I’m still kicking myself about it! I want to pick her brain on some of the initiatives she’s working on for women in tech. I also want to share what we’ve been working on and how her team at Pivotal Ventures and The Swing Shift could collaborate in the future.